Yaesu FT-857D HF VHF UHF All Mode Mobile Transceiver. Yaesu FT 857D inc the YSK serparation kit.. 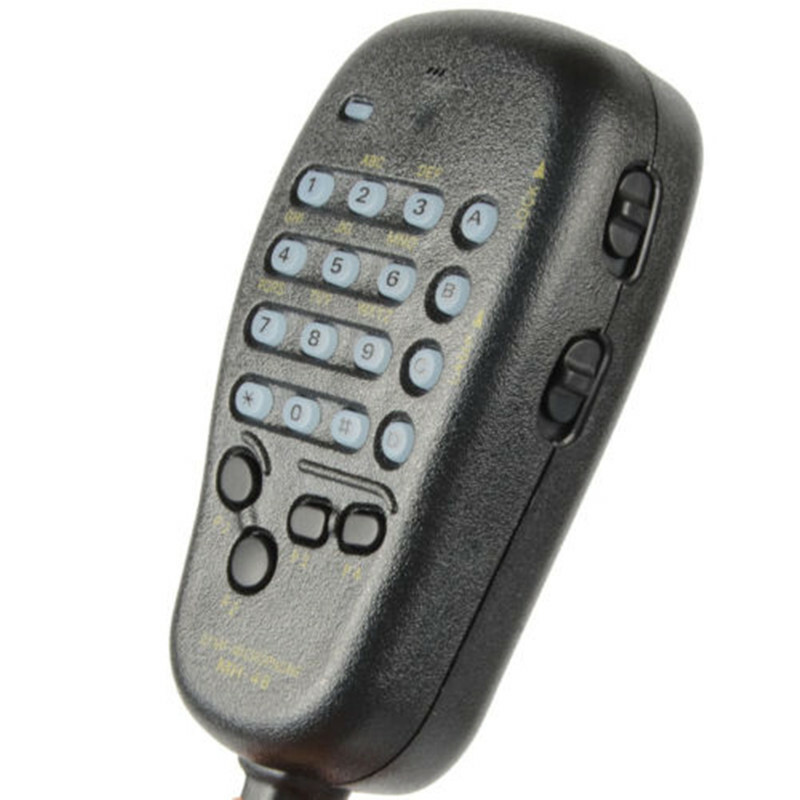 The FT 857D, the world’s smallest HF/VHF/UHF mobile transceiver, provides base station-type performance from an ultra-compact package that’s ideal for mobile or external battery portable work. Wide frequency coverage, outstanding receiver performance, and the convenience of optional remote-head operation make the FT-857D the expert’s choice for high-performance mobile operation! The new FT 857D version includes coverage of the U.S. 60-meter (5 MHz) band, plus the previously-optional DSP circuitry, at no additional cost! 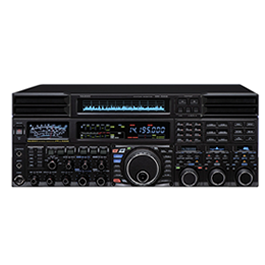 Building on the acclaimed performance of the FT-1000D, Mark-V FT-1000MP, and FT-897, Yaesu’s engineers have crafted the FT-857’s front end for a very low noise floor, along with wide dynamic range. Utilizing an up-conversion architecture for HF with a first IF of 68.33 MHz, the FT-857 features a double-conversion superheterodyne system (triple conversion on FM), with the 2nd IF at 10.7 MHz. 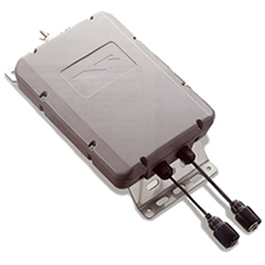 Extensive bandpass filtering in the front end, along with careful device selection and gain distribution, yield a receiver system ready for the strong-signal challenges of today’s crowded bands! 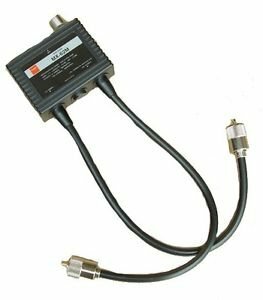 Providing transmitter coverage of the HF, 50 MHz, 144 MHz, and 430 MHz Amateur bands, the FT-857 also includes receive coverage on 100 kHz to 56 MHz, 76 to 108 MHz, 118-164 MHz, and 420-470 MHz. Enjoy the excitement of public safety monitoring, along with weather broadcasts, AM and FM broadcasts, aviation communications, as well as the action on the Ham bands! The FT-857 provides up to 200 “Main” memory channels, each of which may be named with an Alpha-Numeric label of up to eight characters. These 200 Memories may be separated into as many as 10 Memory Groups of 20 Memories each. For added convenience, you also get a “Quick Memory” and a “Home Channel” on each band, plus ten pairs of band-limit memories, to let you restrict operation to a sub-band, if you like. 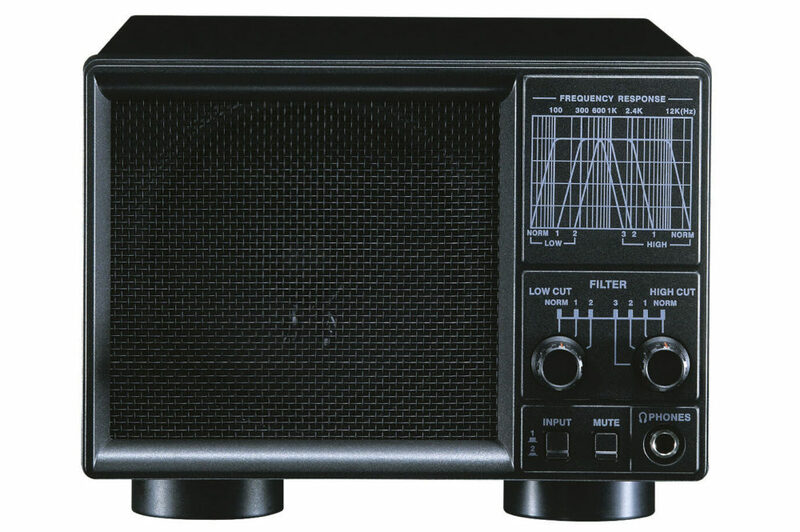 For superior interference rejection and transmitter “talk power,” the FT-857’s optional DSP circuitry enhances both sides of the communications circuit. The FT-857’s DSP Unit features a 24-bit high-tech D/A chip for signal processing. Included are Bandpass Filter, Auto-Notch, and Noise Reduction filters, along with a Microphone Equalizer. Big Radio Tuning Dial and Outstanding Ergonomics. Ease of operation of the FT-857 is enhanced by the large-diameter (1.7”) Main Tuning Dial, similar in size to the tuning knob of many base station rigs. Selectable tuning steps of 2 kHz/4 kHz per revolution allow easy navigation around your favorite bands, while important keys and switches are strategically placed around the front panel for quick access. Yaesu FT 857D Amateur Radio Shops HAM Radio Dealer Supplier Retailer.